Alpha Electric Supply is a major distributor for major manufacturers. We pride ourselves on providing quality product that is competitively priced while at the same time providing the absolute best service in the construction industry. Feel free to browse the websites and select which product line is best for you. Our online catalog represents only a partial listing of or active inventory. If you cannot find what you are looking for, please call808-422-4400 to be connected to Alpha Electric Supply’s service center. 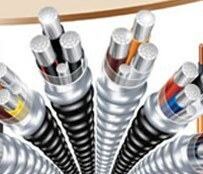 Southwire is the industry leader for many types of building wire. Product groups include Romex, and copper and aluminum wire. Southwire is able to produce wire in custom lengths and colors with any type of jacket. Southwire is the industry leader for many different types of copper and aluminum building wire. 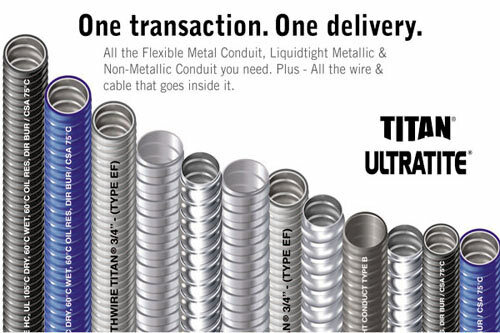 Southwire products are stocked at all Alpha Electric locations and most larger sizes can be custom cut to the exact length requested by our customers. Also, factory-cut custom lengths and special jacket types are available. Some of Southwire’s more popular products include Romex residential copper building wire, portable cord, low voltage wire, bare copper wire and control cable.